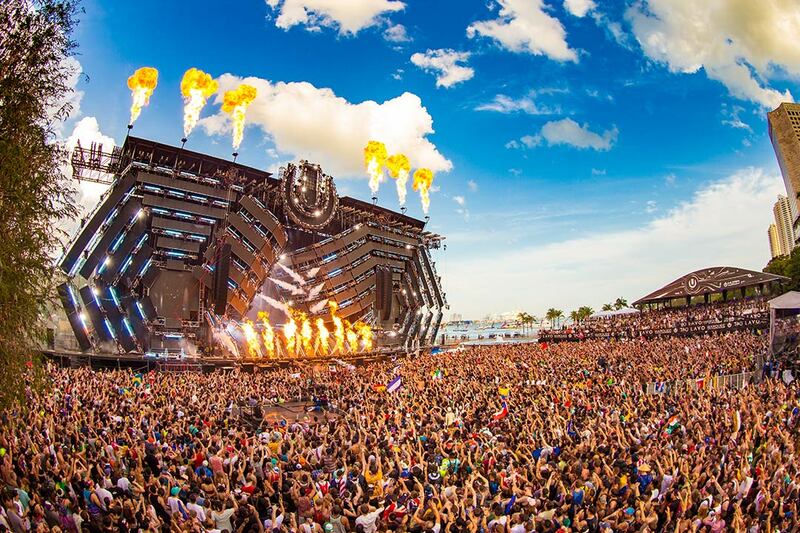 ULTRA MUSIC FESTIVAL® celebrated its eighteenth edition in style this weekend with another hugely successful production at Bayfront Park in Downtown Miami that was sold out months in advance. The World’s Premier Electronic Music Festival welcomed 165,000 Ultranauts from 87 countries worldwide to witness hundreds of world-class DJs and LIVE acts perform across eight state-of-the-art stages and/or installations. For the millions of fans who couldn’t make it to the sold out event, ULTRA LIVE (presented by UMF TV™, produced by NOMOBO and powered by 7UP) was on hand again this year, transmitting LIVE across the weekend from a custom-built studio in the heart of the event grounds. To date, a staggering 14+ million people from 152 countries tuned in to watch the live stream and subsequent DJ sets posted online since the event. For the third year running, Ultra Music Festival® was also the #1 trending item on both Facebook and Twitter across the three days, and received a staggering 5.4 million mentions on social media, which is more than any 3-day music festival in history! 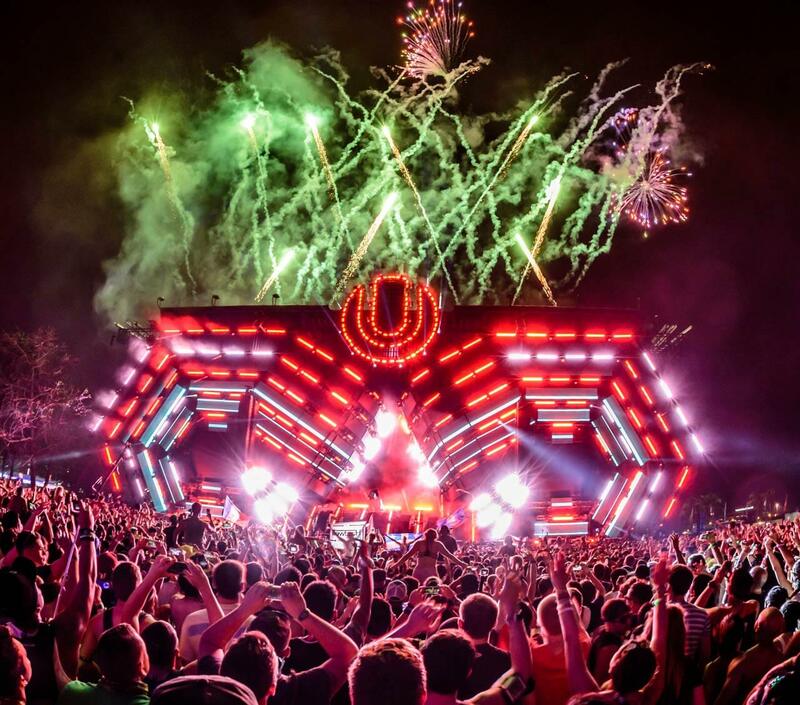 In yet another huge scoop, UMF RADIO™, produced by The Radio Department, delivered the world’s biggest radio broadcast of Electronic Music content ever, transmitting live for 8 hours across 50 networks, in 38 countries. With regards to talent, arguably the biggest talking point of the event was the omnipresence of superstar deadmau5, who ended up performing THREE times across the weekend. 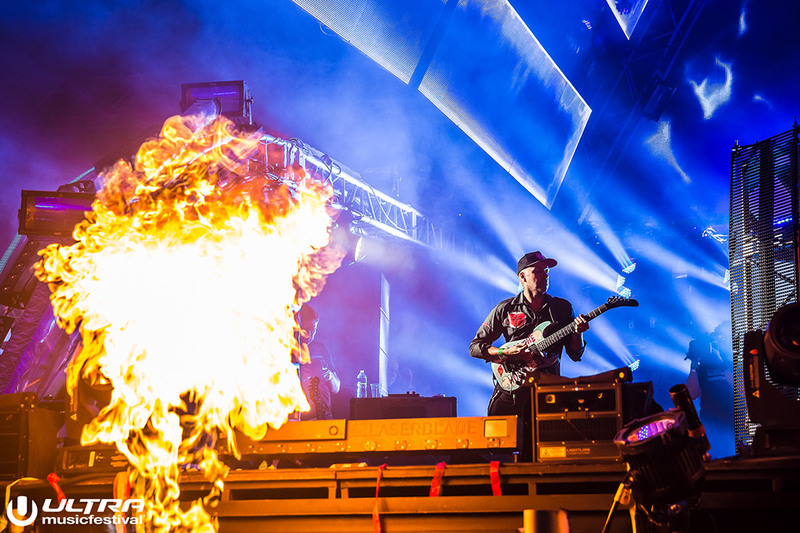 Following a last minute cancellation from The Prodigy, who were scheduled to close the LIVE Stage on Saturday night, deadmau5 stepped in to entertain thousands of onlookers at a packed-to-the-rafters Klipsch Amphitheatre, to rapturous acclaim. Performing for the second time on Sunday evening inside the Megastructure for Armin’s annual ‘A State Of Trance’, the Canadian then joined Pendulum as a special guest to close out the Ultra Main Stage on Sunday night, performing ‘Ghosts N Stuff’, reaping praise from fans, viewers and media from across the world. Other special guests included Rage Against The Machine guitarist Tom Morello, who also joined Pendulum on stage for a mind-blowing rendition of ‘Tarantula’, as well as Craig David, who came out with Hardwell, and Wiz Khalifa, Rick Ross & DJ Khaled who all accompanied Carnage on the Main Stage on Sunday. Designed by Ultra Music Festival’s Creative Director, Richard Milstein and featuring mapping design by V Squared Lab’s, Vello Virkhaus, the colossal Ultra Main Stage was once again hailed a resounding success, as its unprecedented array of mind-boggling LED, immaculate sound and pyrotechnics literally shook its crowds to the core with performances from the likes of Martin Garrix, Hardwell, Pendulum, Knife Party, DJ Snake, Avicii, Zedd, Armin van Buuren, Afrojack, David Guetta, Kaskade, Tiësto, Carnage, Kygo, Steve Angello, Galantis and many more. Miike Snow, Chet Faker, Nero, Purity Ring, Rabbit In The Moon, Caribou, Crystal Castles, Bob Moses and Peaches were just a handful of world-beating acts to grace this year’s expertly curated LIVE Stage, with hordes of fans on hand to witness some of the most eclectic and creative music on show this year. Never outdone, ULTRA favorite Carl Cox hosted his legendary Carl Cox and Friends Arena for an incredible 12th year inside the famed Megastructure. Joined by Marco Carola, Richie Hawtin, Loco Dice, Joseph Capriati and Nicole Moudaber to name but a few, the Godfather of Dance put on a special show for the masses across Friday and Saturday before Armin van Buuren closed the house down with deadmau5, Eric Prydz, Markus Schulz, Aly & Fila and Andrew Rayel on his ‘A State of Trance’ Sunday. This year’s Resistance® Stage, powered by Arcadia Spectacular, was a talking point throughout the weekend, with the SPIDER structure playing host to the biggest names in house and techno. The ‘Landing Show’ proved to be a hit, with thousands capturing the stunning show that featured mesmerizing pyrotechnics and impressive acrobatics. The 360-degree setup was a fresh reminder of Ultra’s continued dedication in delivering the most inimitable and immersive experiences for its fans. The colossal ULTRA Worldwide™ Stage and the iconic UMF Radio™ Stage played host to some of the biggest names in Future House, Trap, Bass, Trance and more, while Stage 7 and the Oasis stage, showcased burgeoning talent from all over the world. 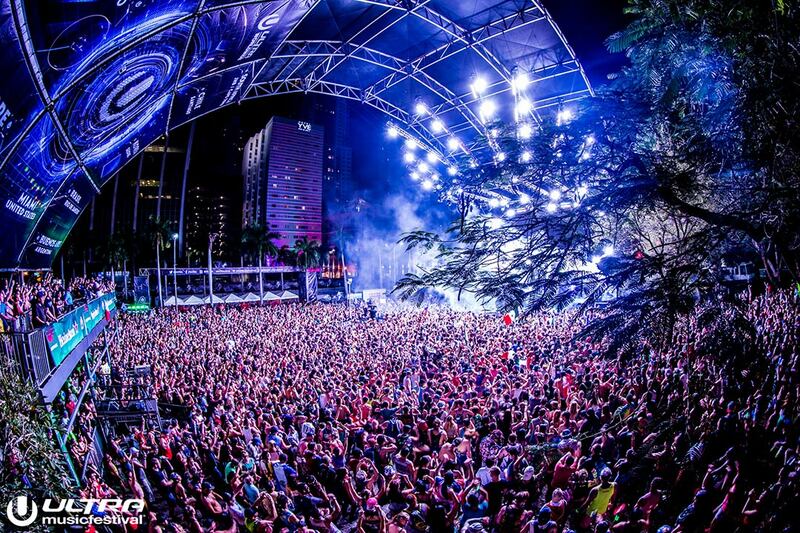 Ultra Music Festival takes place on March 24, 25 and 26, 2017, during Miami Music Week and is an 18+ event. Miami Music Week runs from March 21-26. 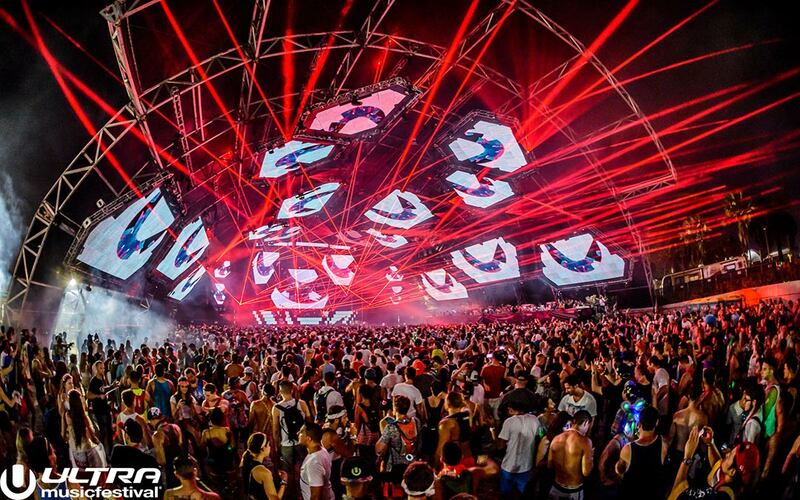 ULTRA WORLDWIDE™ is the global edition of the World’s Premier Electronic Music event, ULTRA MUSIC FESTIVAL. 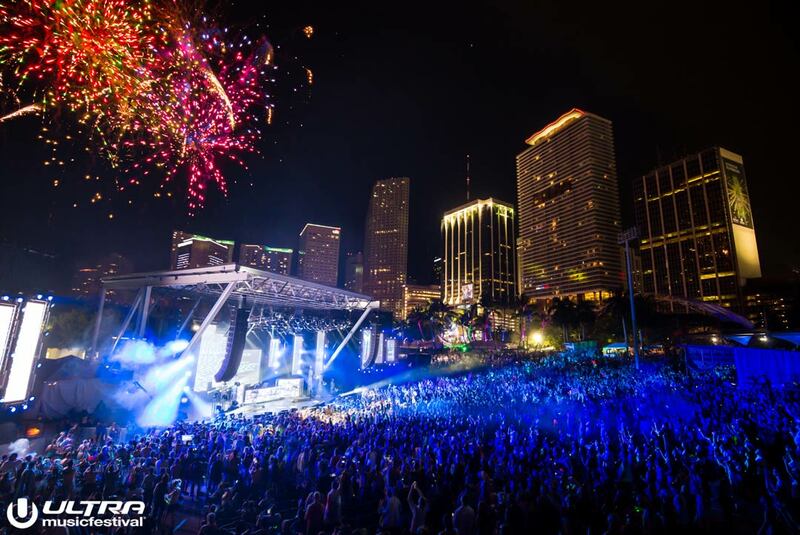 The internationally renowned festival, which has taken place every March since its inception, celebrated its eighteenth anniversary from March 18-20, 2016 by bringing over 165,000 music enthusiasts to the sold out waterfront event in the heart of the City of Miami. Ultra Music Festival returns to Bayfront Park for its nineteenth annual edition, 24-26 March 2017. Choosing to follow a unique, creative vision and a wholly organic growth focused around a true love for music, artists and fans alike, the ULTRA and ULTRA Worldwide™ brands represent not only the world’s biggest and most successful remaining INDEPENDENT electronic music festival brand, they are now the most international of any festival brand in the world by far. 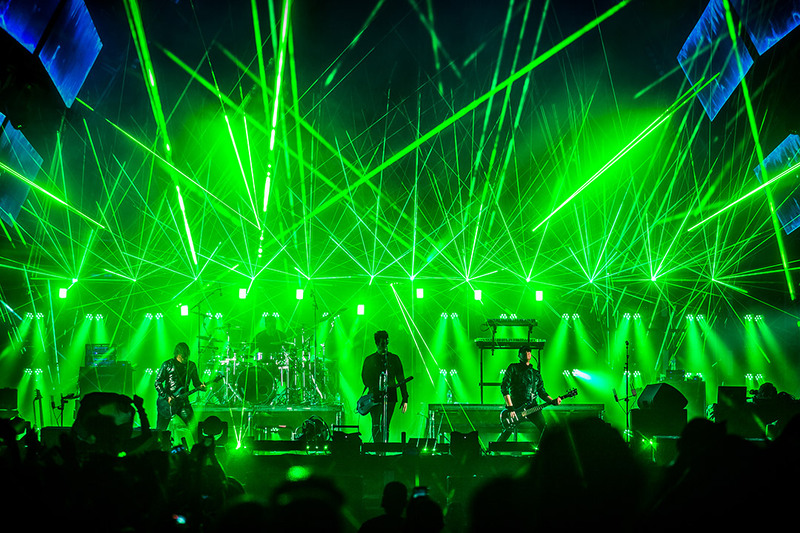 The event organizers continue to transport the unrivalled experience from the Miami flagship festival to an ever-growing number of destinations and fans all over the globe. 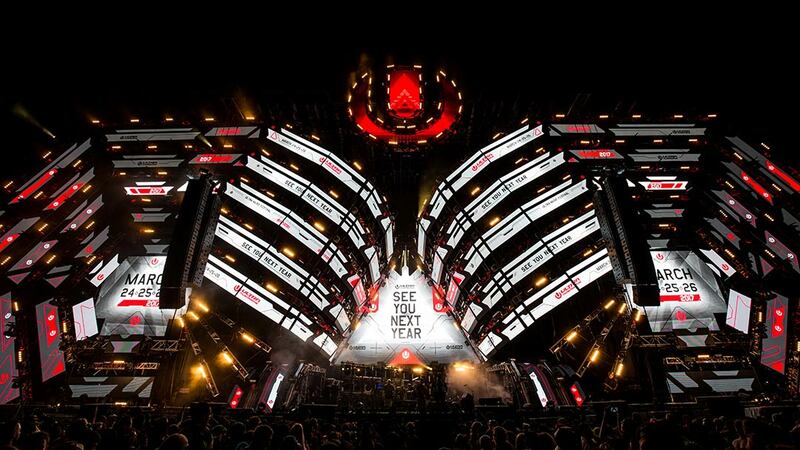 Over the past eighteen years, literally thousands of the world’s most iconic DJs, producers and live acts have mesmerized audiences with awe-inspiring sets at ULTRA festivals in ARGENTINA, BALI, BRAZIL, CHILE, CROATIA, IBIZA, JAPAN, KOREA, SOUTH AFRICA and of course MIAMI, as well as ROAD TO ULTRA® events in BOLIVIA, CHILE, COLOMBIA, MACAU, PARAGUAY, PERU, THE PHILIPPINES, PUERTO RICO, SEOUL, SINGAPORE, TAIWAN, THAILAND, TOKYO and the USA. Each and every new global edition is founded on the same successful recipe that has been perfected over eighteen years in Miami, combining the most diverse electronic talent with the most technologically advanced, large-scale festival productions in the world. In addition, the ULTRA brands pioneered the live stream experience, ‘ULTRA LIVE’ (whereby the festival is brought online to over 20 million unique viewers globally) and the audio broadcasting platform ‘UMF RADIO’ (syndicated to FM Radio in over 77 countries and reaching more than 22 million listeners weekly). Also UMF FILMS’ collaboration with FINAL KID has seen some of the most visually breathtaking festival aftermovies in the music space, including a feature-length documentary exploring the explosion of dance music, entitled CAN U FEEL IT, which premiered at the Ultra Music Festival, Miami 2012 and was exhibited in over 500 theaters across the Unites States.